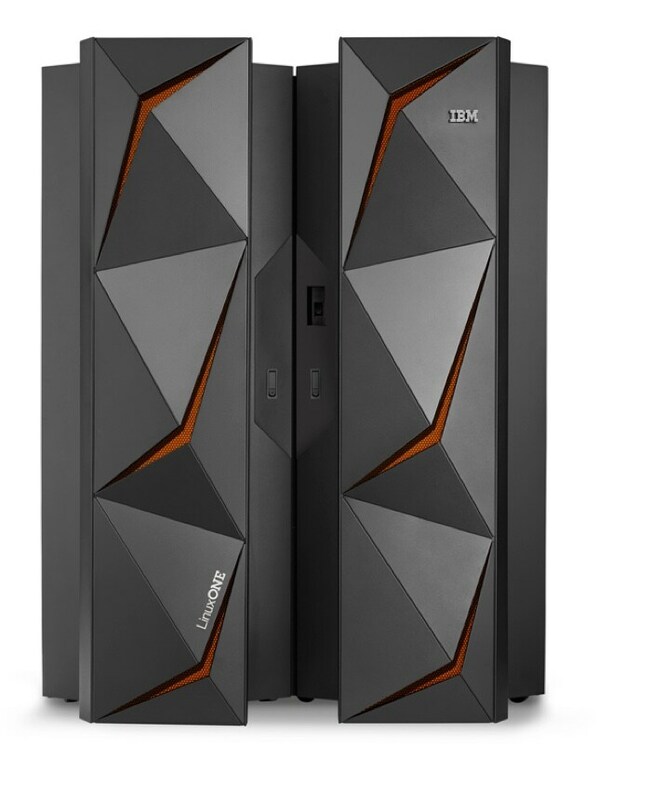 Your data is your business and with LinuxONE you can be sure to keep it that way. It’s the only server that can fully protect your data on-prem or in the cloud, ensure stability and deliver lightning speed, while scaling at the flick of a switch. 100% data encryption. Open source innovation. Designed for Five 9s uptime. Near 100% utilization. Scale to hundreds of thousands of containers on demand. 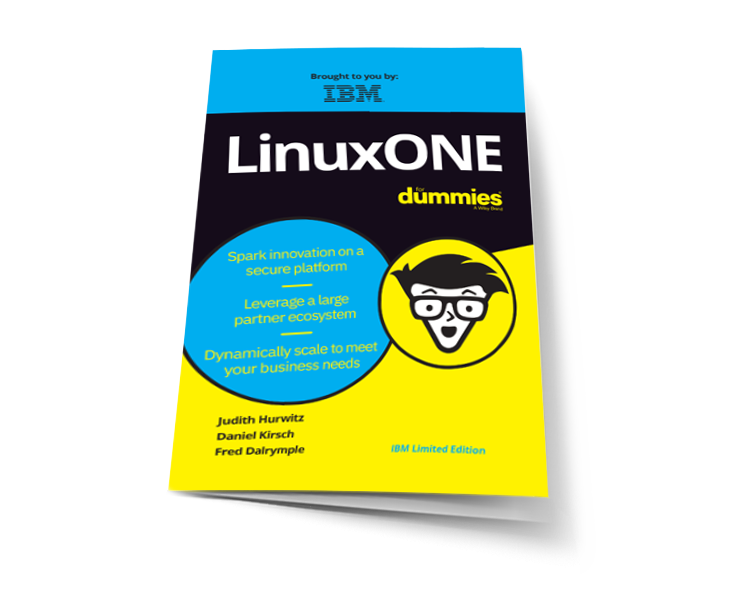 This top-of-the-line Linux system is engineered to help you deliver premium cloud services with pervasive encryption, lightning speed, and massive scalability. 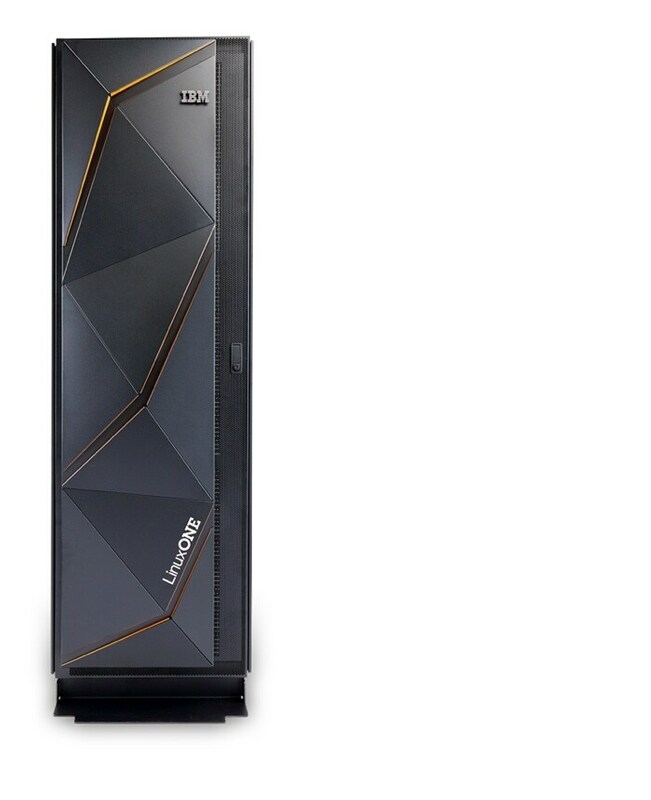 The newest Linux server in the LinuxONE family offers many of the Emperor II's capabilities – and is sized to fit any cloud data center, from a startup to an established bank. Discover how Deloitte uses LinuxONE technology to help their clients optimize data centers while controlling costs. At IBM, work is more than a job - it's a calling: To build. To design. To think along with clients. To invent.